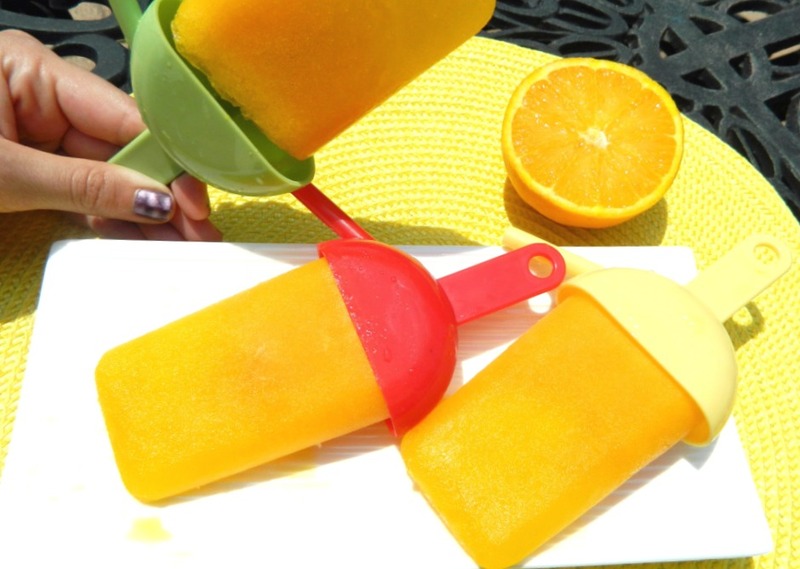 Homemade ice pops are made with love and healthier ingredients than store bought. Enjoy the refreshing deliciousness! This recipe is so easy and fun to make with the kids. My son Josh and I just made these the other day. 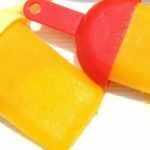 These ice pops are a healthy alternative to the frozen popsicles you get at the market, and they are extra special because they’re homemade. They also have a nice amount of vitamin C and potassium to seal the deal. 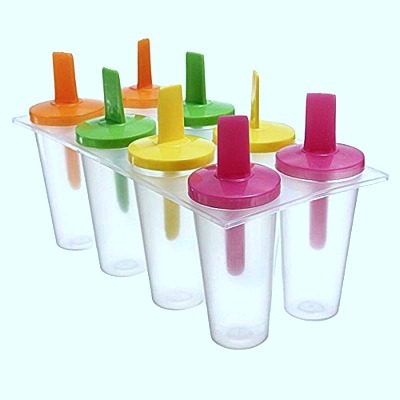 I hope you have fun making these as much as we did, and even more fun eating them while they drip down your arm! Made with love and healthier ingredients than store bought. 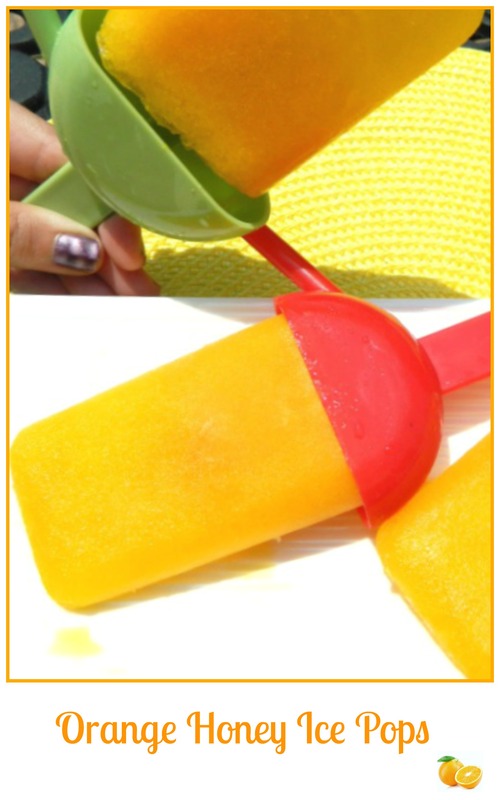 These are a snap to make and taste sweet and refreshing. 1.Add the entire can of mandarin oranges along with the orange juice, honey, and vanilla to a blender (I used a small personal blender and it all fit). 3.Pour into 4 molds. Close molds and stand them in the freezer on a paper plate lined with paper towels. 4.Freeze until firm; at least 4-6 hours.